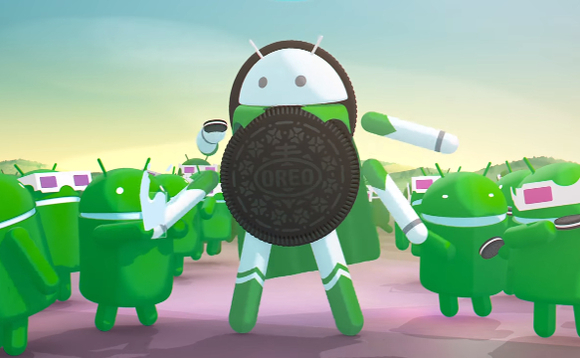 It might seem tad redundant to talk about Oreo when Pie has been out for a few months, a lot of phones still run older versions of Android and are in dire need of an upgrade. Granted that it is impossible for all devices to get a newer version of Android, a good chunk of them never see a newer version of the operating system ever. Earlier this year Asus promised that it would update all eligible devices to Android Oreo. Today, the Asus ZenFone 4 Selfie is beginning to get its Oreo update. The update has a software version of 15.0400.1809.405. Asus says it will take about a week to roll out to all users. In addition to everything that Android 8.0 and 8.1 bring, like adaptive icons and notification channels, the update also has version 5.0 of the ZenUI skin. That means the software experience should be identical to that of Asus’ latest phones like the Zenfone 5Z. Samsung takes forever to update even their high-end phones, which leaves their mid-range and budget devices in the lurch. Thankfully, Android 8.0 Oreo is rolling out to Samsung’s Galaxy J3 on Verizon.The update is coming to both the Galaxy J3 Eclipse and Galaxy J3 Mission. It includes all the good stuff Oreo introduced on previous phones to get the update, including picture-in-picture for certain apps like Google Maps and notification dots on icons for apps that have unseen activity. In addition to the general Android improvements, the phones are getting some other new features, too, like a refreshed phone dialer and a high-contrast mode for the keyboard. If you have one of these phones and haven’t received it yet, head to Settings > About phone > Software updates and tap Check for Updates. Cherish this one, as it may be the last major OS upgrade the device will ever receive.